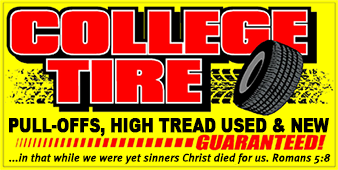 College Tire is determined to provide our customers with the highest quality tires available. With a wide variety of brands in both new and used, our options are extensive. We with the option to order anything we do not have in stock. With all the options listed, we can generally find any tire for any budget! College Tires' goal is to provide our customers with the best service possible. 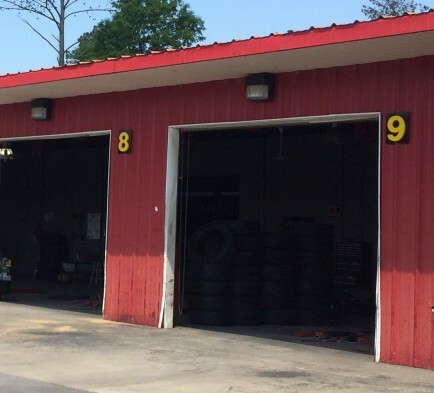 Whether you need to purchase tires, have a repair or you simply have a question regarding your tires, our highly experienced staff will be happy to help! We at College Tire have a motto of, “Whatever It Takes”. We have been open for business since February We believe in treating our customers the way we want to be treated. We welcome your telephone calls and will do our best to answer your questions to your full satisfaction. College Tire recognize the importance of a job done well. We use state of the art equipment when operating on your vehicle. 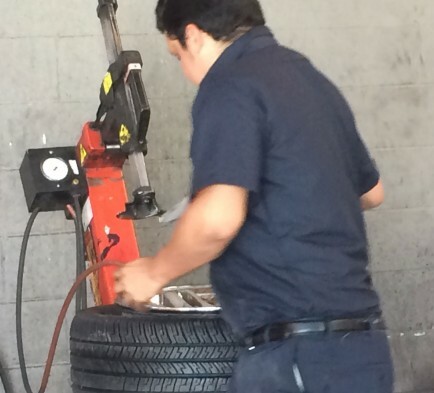 Our tire techs meet (and are held to) very high standards. 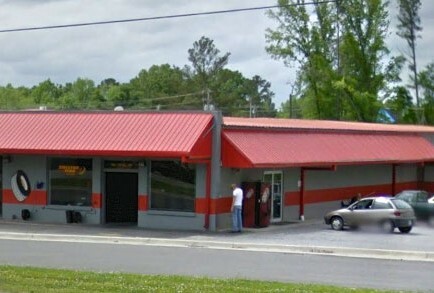 College Tire stays very busy, selling anywhere from 80-150 tires on a typical eight hour day. We have expanded our facilities from six to nine installation bays. A family friendly waiting area is provided while you wait. Click here to read more about the great tire selection available at College Tire! 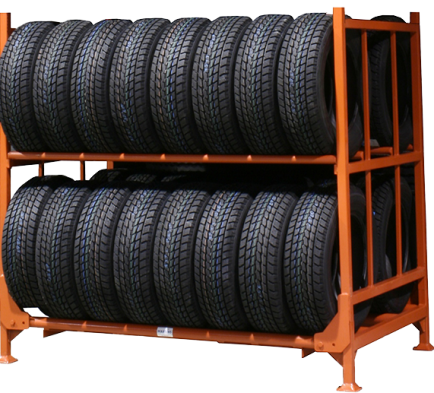 To ensure the highest quality, each tire is: Processed at 60 psi, Painted, & Guaranteed to last! Read more about our fully qualified tire techs & the process that we take for each tire to provide the best product!